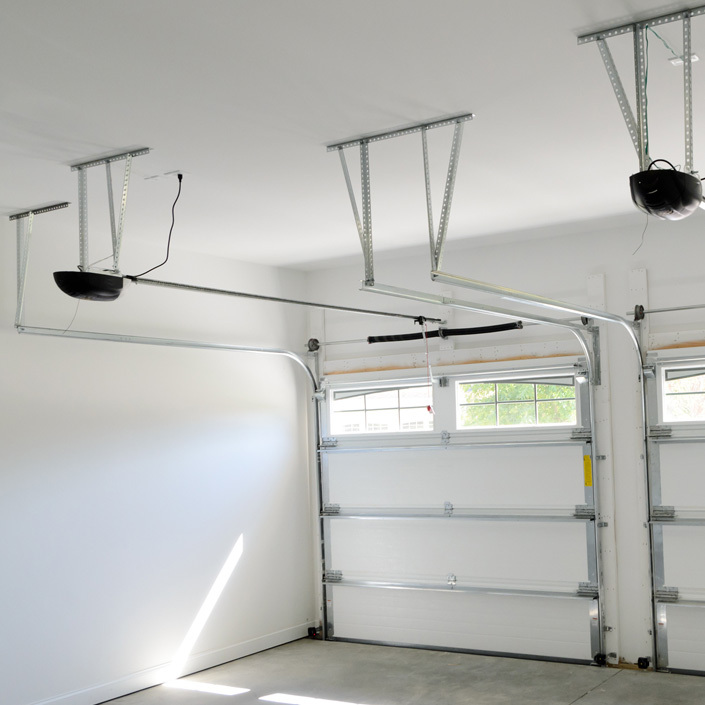 Metro Garage Solution is a local and family owned company, we are based in Rockville, MD and provide reliable and affordable services throughout the Washington DC metropolitan area. 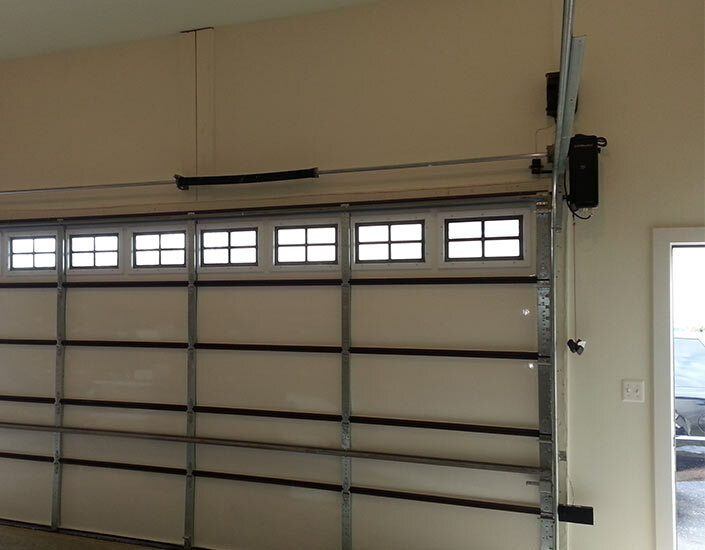 We specialize in the installation and maintenance of a wide variety of garage door openers, and garage doors. 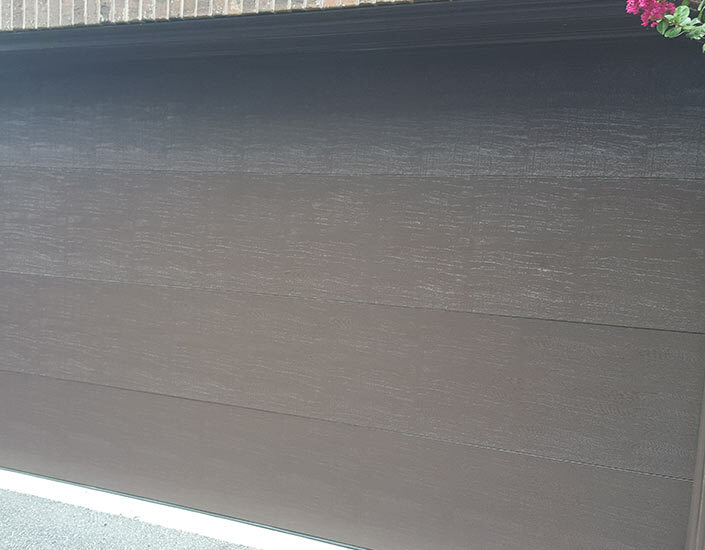 We Guarantee the quality of our work and parts, please ask your garage door consultant for more information about our workmanship and parts warranty. We provide personal and professional service to all our our customers from the time you call to get an estimate, until the job is complete and afterwards. 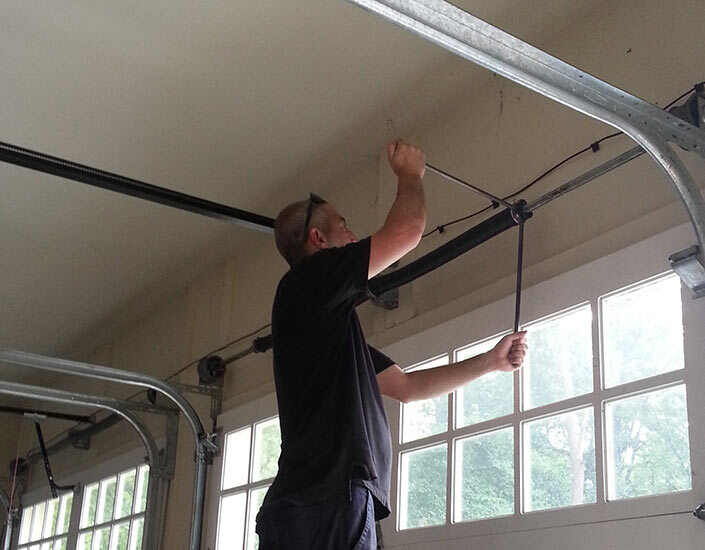 Metro Garage Solutions provides an obligation free estimate, just call us at 240.688.8858 or click on the button below. 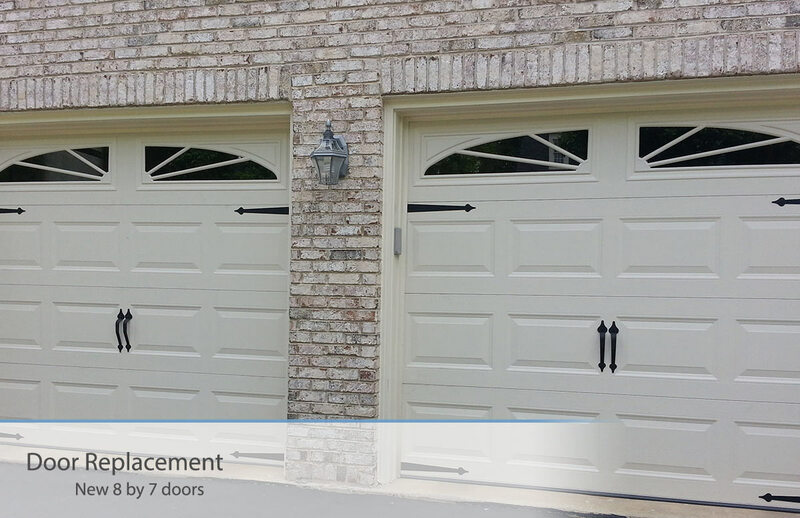 Our installation services include: door installation, panels installation, door accessories, and door opener installation. 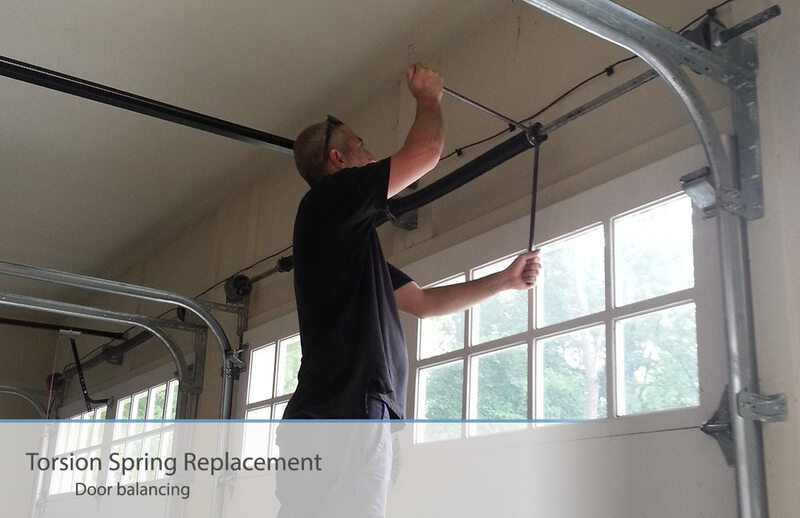 Regular maintenance can save you hundreds on costly repairs or door replacements. 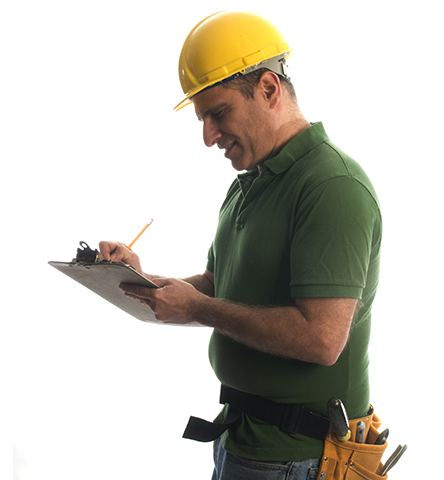 We offer maintenance and inspections for an affordable price. Everything in line could break, either by wearing out over time, or by accident. 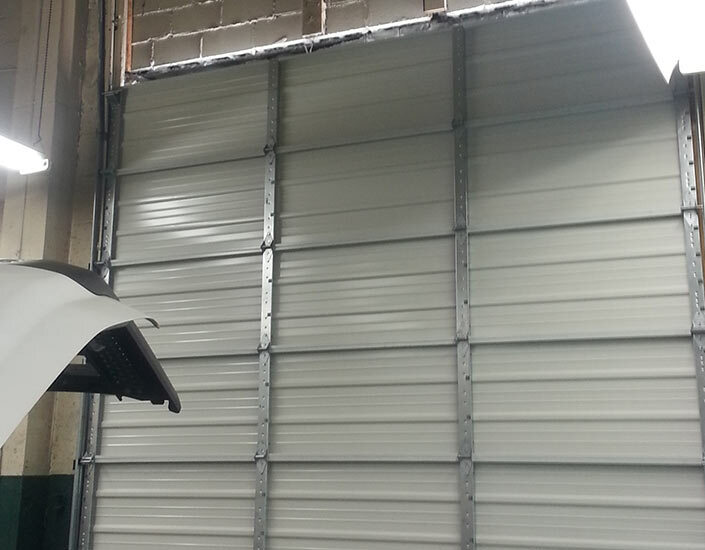 We service all of the major garage door openers, and carry most door. 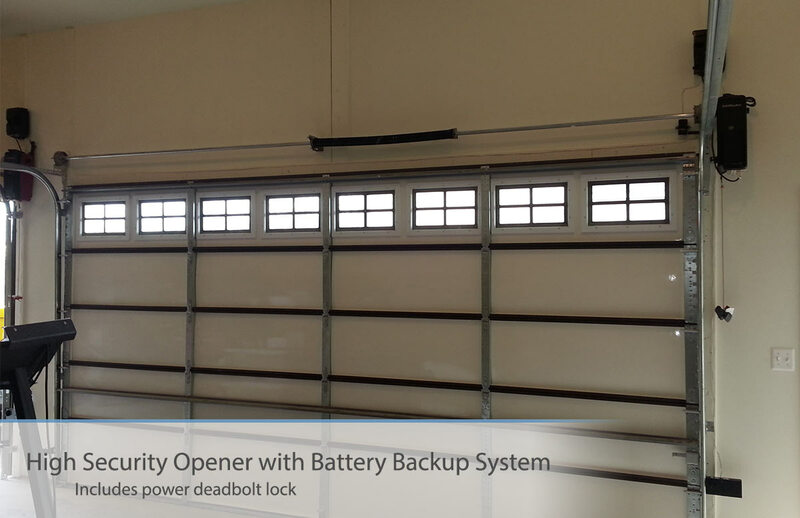 Installed high security direct shaft garage door opener with battery backup and power deadbolt lock. New 8' doors with new torsion springs. 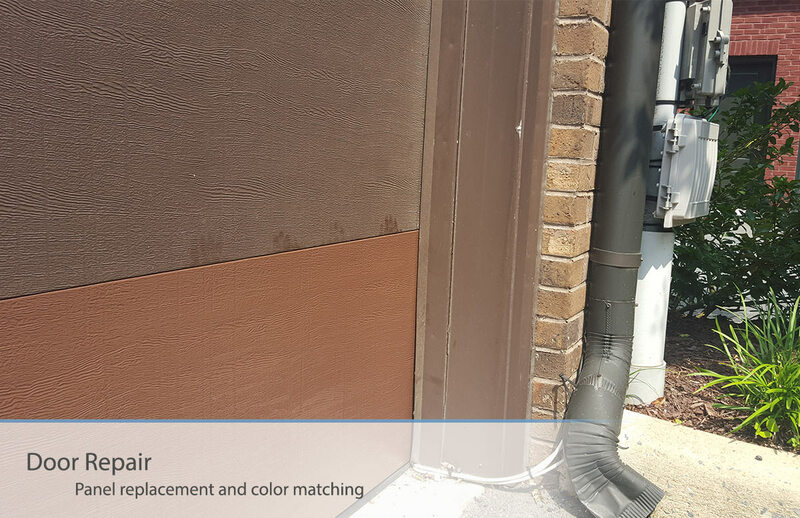 Replaced a broken door panel, matched the painting of the existing door. 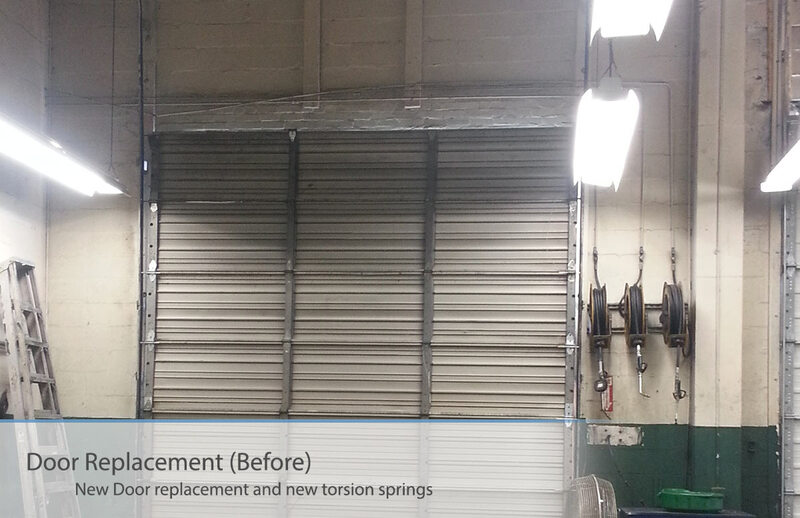 Replaced old door and installed new torsion springs. 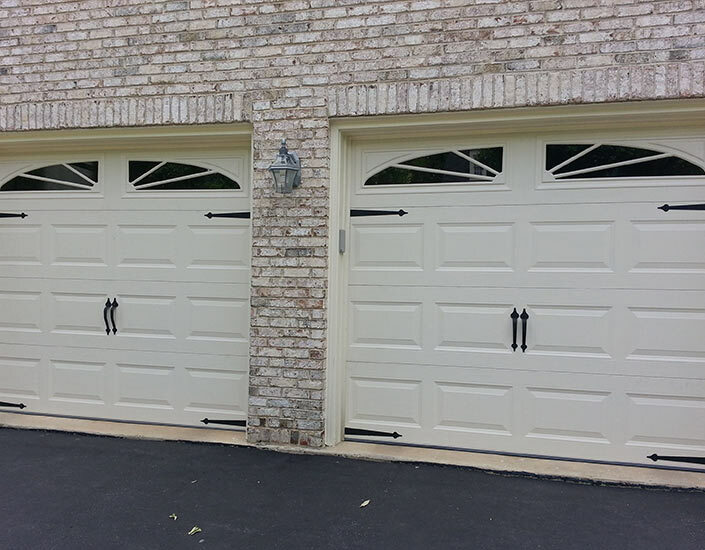 Metro Garage Solution is a local garage door repair and installation company based in Rockville, MD. We service the greater Washington DC Area. Copyright © 2015 Metro Garage Solutions / All rights reserved.